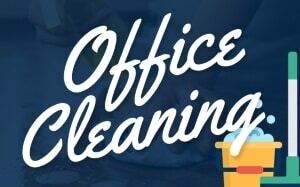 By adopting safe and eco-friendly cleaning practices when it comes to cleaning your home, you would be going further than ensuring a safe and healthy environment for everyone living at home. This is because, in this way, you would also be making your contribution to the environment, no matter how small or irrelevant it might seem. 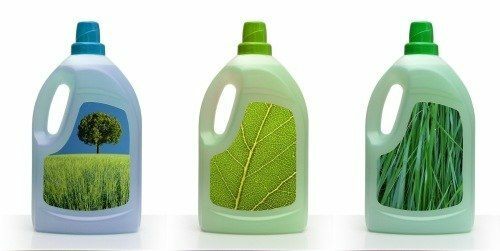 So, by keeping all these things in mind, it is highly encouraged to adopt organic green cleaning practices. As a result, both you and everything around would benefit. On the other hand, if you find yourself to be confused about the kind of practices that you should be adopting, there is nothing to worry about. This is something which we have taken care of for you. Just read on below to find out which practices would be the most suitable for you. This is something which you might be thinking is the work of plumbers. Don’t be surprised to find out that this is something which falls under the top eco-friendly cleaning practices. This is because it is actually under the sink that you would be able to find out the source of toxic products. By correctly identifying them, you would then be able to call up your plumber and tell them to get it fixed. Not only that, but they would also be able to ensure that these sorts of problems do not persist in the long run. 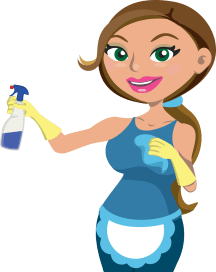 Industrial grade products such as bleach might be more effective in getting your house cleaning work done. It is high time that you start thinking about alternative options. This is because such high doses of chemicals can be quite detrimental to your house and your overall health. 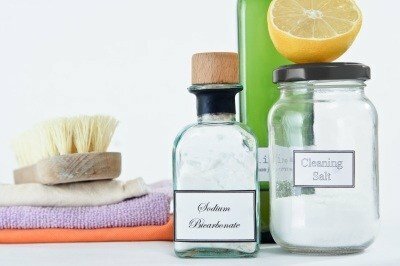 As a result, you can think about using environmentally friendly and green cleaning products. Just make sure to look for the label to be certain that you are using the right products. 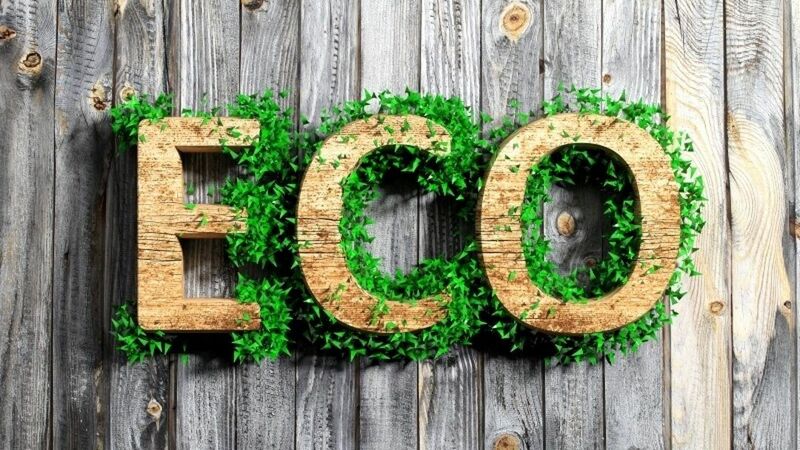 Adopting green cleaning practices is also something which falls under top eco house cleaning practices. This is because you could always do a shortcut to get things done. It would sometimes be better to take the longer route to cleaning. In this way, you would be able to derive a more favorable result. As well as make sure that your contribution towards the environment remains intact. 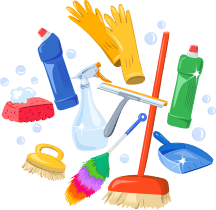 In-home cleaning, many people under the false belief of more water that they use, the more thorough their cleaning would be. This is something which is false if the correct techniques are not being implemented. Therefore, to remain on the safe side, it is highly recommended that you conserve water when cleaning your home. 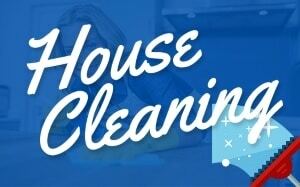 Therefore, that brings us to the end of the discussion regarding the effective, eco-friendly cleaning methods. By implementing these in your home, you would be able to see the difference with your own eyes.